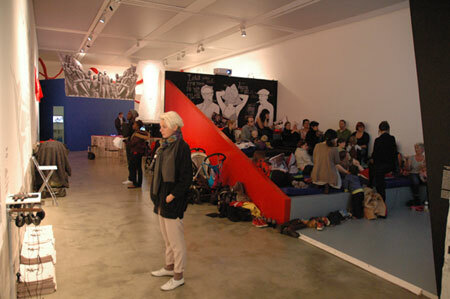 The fifth Enemies of Good Art public meeting took place at the ICA on Saturday 23rd October 2010. 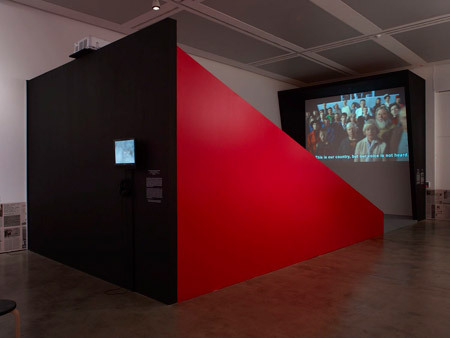 The meeting was held within the installation ‘The Urgent Need to Struggle’, at the ICA by the Russian Group, ‘Chto delat (what is to be done?)’. 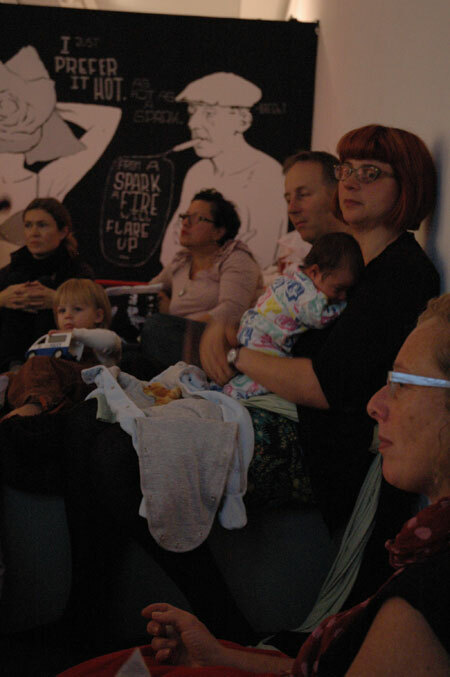 For this meeting we utilized the cinema space constructed within the main gallery to show a selection of feminist films, followed by open discussion. 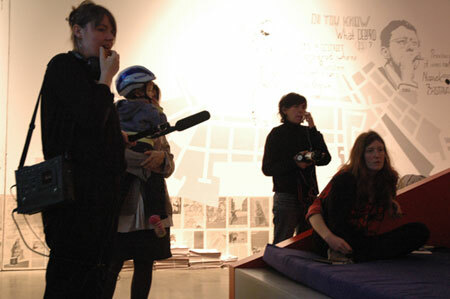 The meeting was documented by way of audio, video and photography. 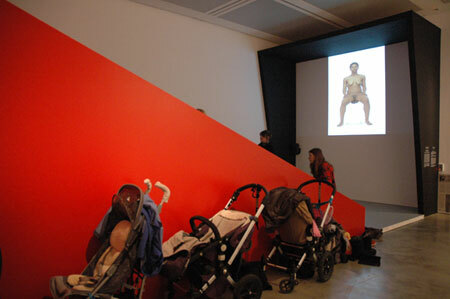 Please click here for further information on ‘The Urgent Need to Struggle’ at the ICA.